Hey Friends! Sooo many of you have jumped on board for the 40 Bags in 40 Weeks Declutter Challenge! It’s been great fun watching you purge and declutter your stuff over in the Facebook group. 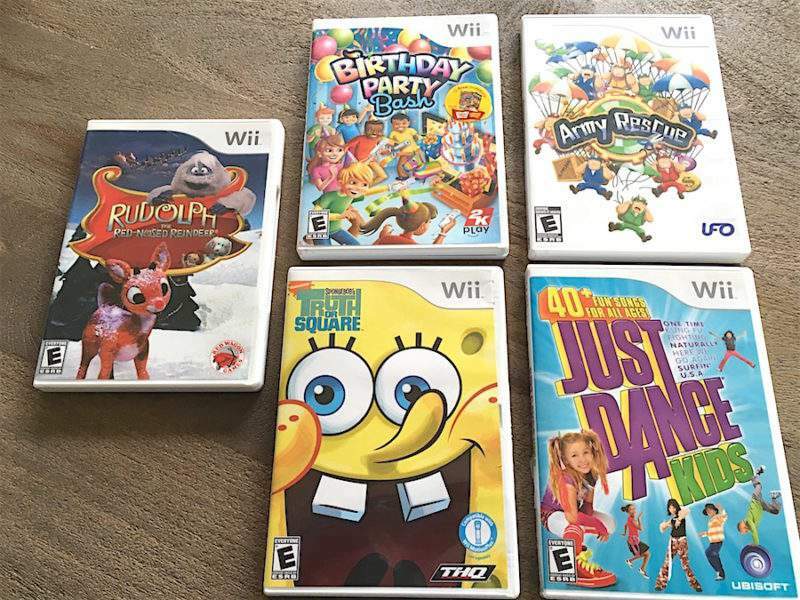 As the purging continues, you’ll no doubt come across items that you’ll want to sell. 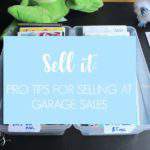 Since I’ve already talked about the ins and outs of selling on Ebay and selling your stuff via a garage sale, I thought it was high time to address a third super popular option for turning clutter into cash…selling on Craigslist. Over the years I’ve sold many items on Craigslist…everything from kids’ toys, to baby gear, to exercise equipment, and furniture. Although I prefer to sell on eBay, there are times when it just isn’t practical. For larger items that would cost a fortune to ship to a seller, Craigslist is my “go to” method for selling my unwanted items. In fact, I just made $250 last month selling some furniture and home decor I no longer use…SCORE!). 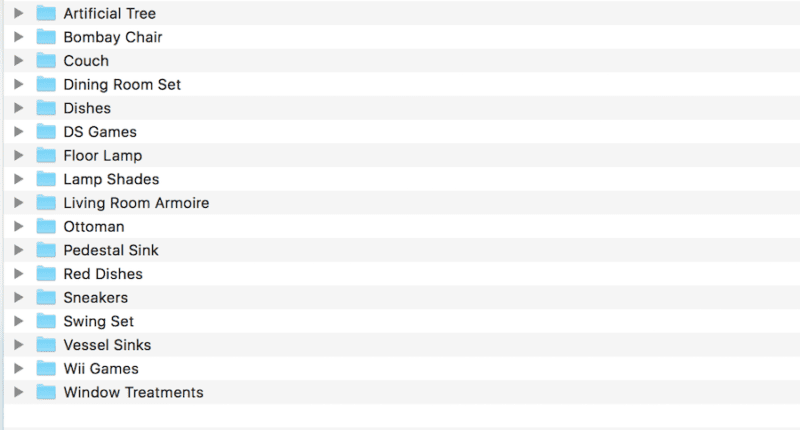 With all of these selling transactions under my belt, I’ve learned a thing or two about selling on Craigslist. I’m excited to pass along these tips and tricks so that you can max out your money-making potential as you declutter your heart out! No matter what online service you’re utilizing to sell your items, don’t underestimate the power of high quality images. Photos are what will catch the eye of a potential buyer whose quickly scanning through hundreds of listings. Take photos of your items (using a DSLR camera if you have one) in a room in your home that receives beaucoup natural light (avoid that flash at all costs). Take multiple shots at multiple angles and include these shots in your listing. This becomes increasingly important as the cost of your item increases. The item description provides an opportunity to highlight all of the key features that makes the item attractive to sellers. 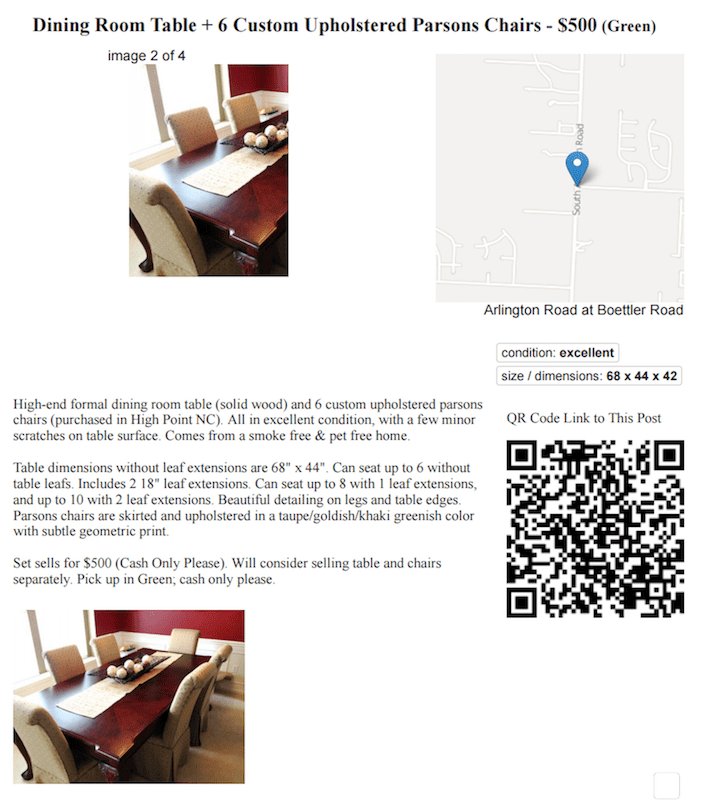 For example, when I sold my dining room set on Craigslist a few years back (after we completed our dining room makeover), I made sure that I mentioned that this furniture was custom-made in High Point North Carolina. After all, it is the Furniture Capital of the World! 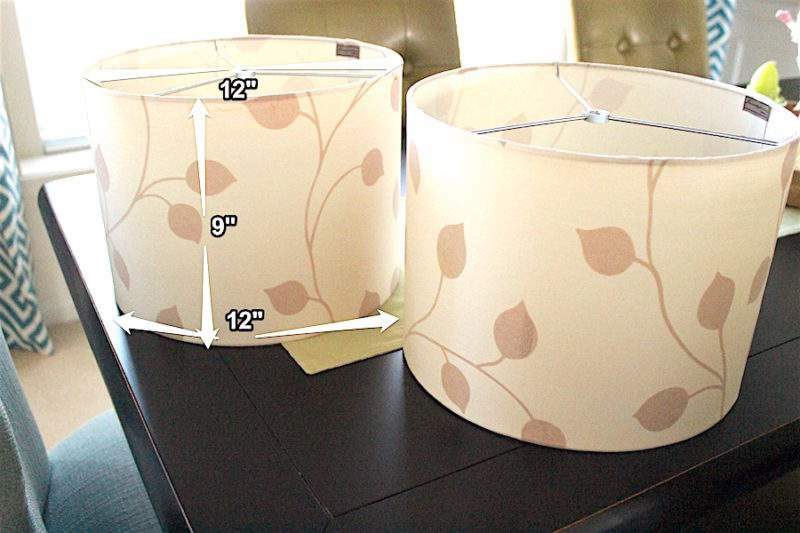 PRO TRICK: You can use a free tool like PicMonkey or Skitch to add dimensions directly on a photo to make it easy peasy for your potential buyer to determine whether the item will work for their needs. If your item is not in perfect condition, document the flaws in the written description. 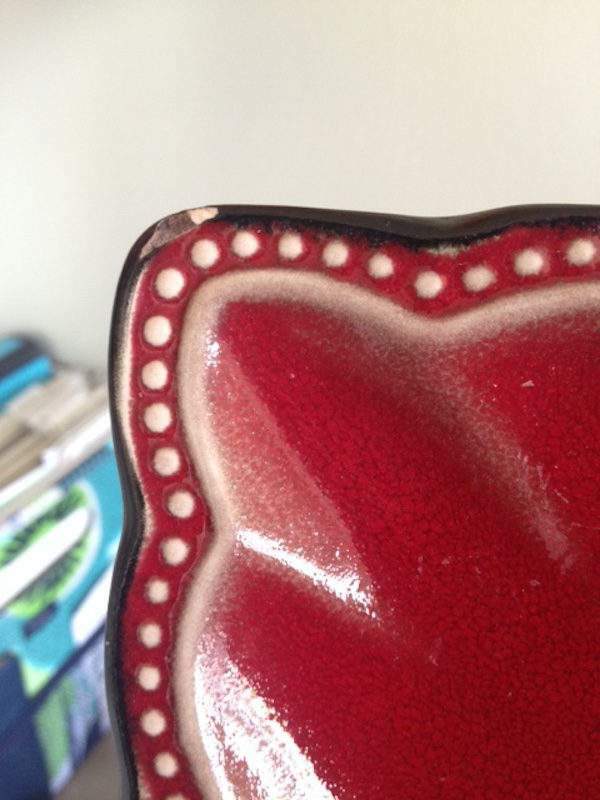 It’s also helpful to include an image that shows the imperfection up close. Communicating this information up front will help the potential buyer make an informed purchasing decision. It will also save you time during the selling process, as you won’t have to meet up in person with a buyer who then decides that the flaw is unacceptable to them. Consider bundling like items together and selling them in sets (or “lots” as it’s called in the online selling world). Doing so makes it worth your while by fetching a higher selling price AND limiting the number of selling transactions you’ll need to complete. Can you tell I’m all about saving time here?? This one can be tricky indeed. I generally find that the Craigslist buyer is looking for a deal, but NOT AS MUCH AS THE GARAGE SALE BUYER. When you’re setting your price, do a bit of research to see what comparable items are listed for in your area on Craigslist — a bit of market research if you will. If the item is in like-new or excellent condition (with no imperfections), I generally ask for about half of what I originally paid for the item. Know that the average Craigslist buyer will haggle a bit, so build in some room for negotiation in your price. You can communicate your willingness to negotiate in the listing by using phrases such as “$50 firm”, “asking $50”, or “$50 or best offer”. Is it more important to get rid of this or get the highest price possible? If it’s all about fetching the highest price, don’t be afraid to say no to an offer. There’s no rule that says you need to accept a low-ball offer. 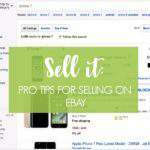 Be patient, knowing that you can easily re-list an item (for free) and wait until you find the buyer that’s looking for exactly what you’re selling. Just make certain that you’re following the rules for reposting items on Craigslist. If you want to get top dollar at the local consignment store for your winter coat, you bring it to the store in October not April. 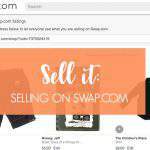 When it comes to reselling your stuff, seasonality is EVERYTHING. 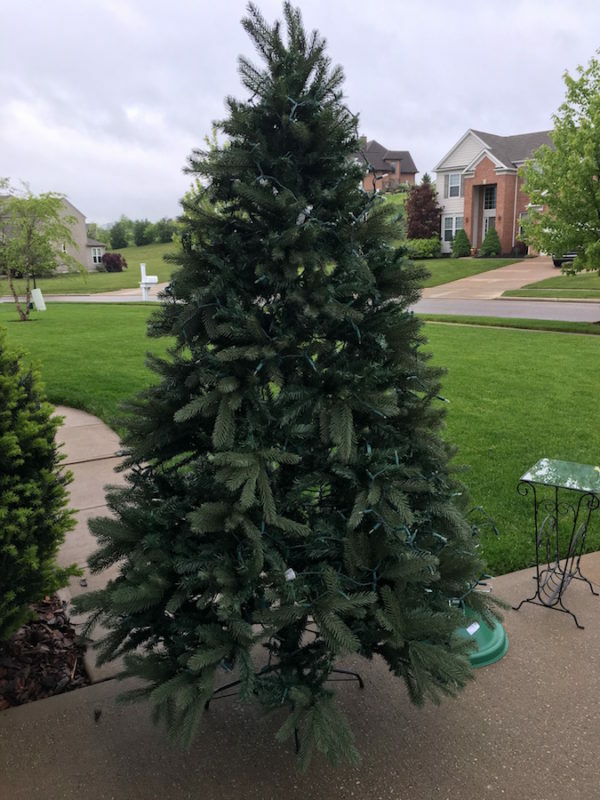 Case in point…I attempted to sell this artificial Christmas tree in May at our garage sale last year. No dice. I then listed it on Craigslist a few weeks later. Crickets. So I tucked it away in the basement, then re-listed it on Craigslist in early November. And guess what? I had 10 inquiries in 24 hours and sold it for full price the next day. Bazingo! I guess I’m lucky because I’ve never had to deal with shady characters or scammers in any of my Craigslist transactions. But I’ve heard the horror stories and I know several people who’ve been scammed. Whenever possible, meet in a busy public location. If you must have a buyer come to your home (in the case of large furniture items, etc. ), make sure you’re not alone. In addition, have the buyer view the item in your garage (with the door open) to avoid having them come into your home. Maintain your privacy. Instead of using my main email address, I’ve created an email address that I use exclusively for communicating with buyers. I also give buyers the option of texting me via my Google voice number that I set up through my business (as opposed to my personal cell phone number). Accept cash only. Don’t accept checks, unless you’re prepared to deal with hunting down the buyers who write bad ones. 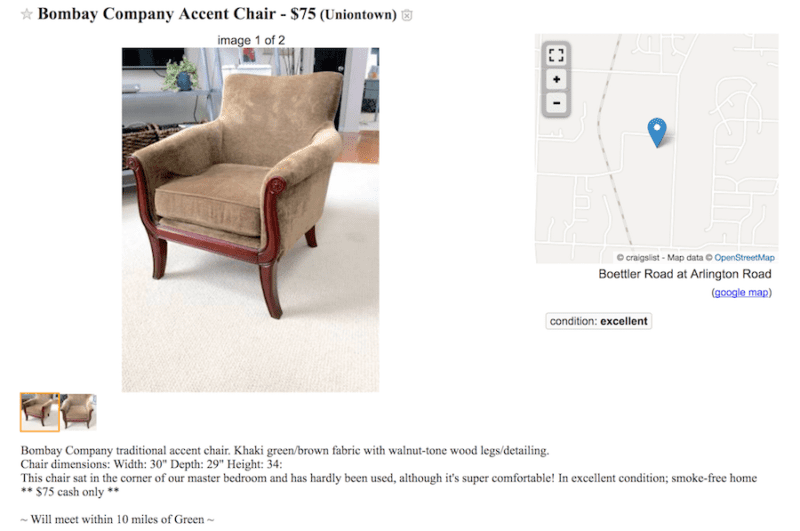 Of course, we can’t forget the importance of organizing when it comes to selling on Craigslist, can we?!? If you’re selling multiple items on Craigslist (or across multiple online sites), keeping track of all the information can quickly get out of hand. Having a few simple organizational systems in place can help you to maximize your profits. Photos – In order to keep track of the photos you’ve taken for your various online listings, create a folder on your computer desktop called “Craigslist Items”. Create subfolders within the main folder to store the photos for each item. Descriptions – Write out item descriptions in a word processing document and save the description within the subfolder you created above for that item. Once you have both photos and item descriptions organized in this way, it’s super easy to re-list your items within Craigslist or to repost in an alternative service. Seller Correspondence – Use a folder system within your designated “selling email” account to organize correspondence from potential buyers by item. Be sure to hang onto all emails that you receive from interested buyers until the transaction is completed. Even when you confirm at appointment, buyers WILL occasionally no show on you. When this happens, you can go to your trusty email folder and contact the next person in line to let them know that the item has become available again. 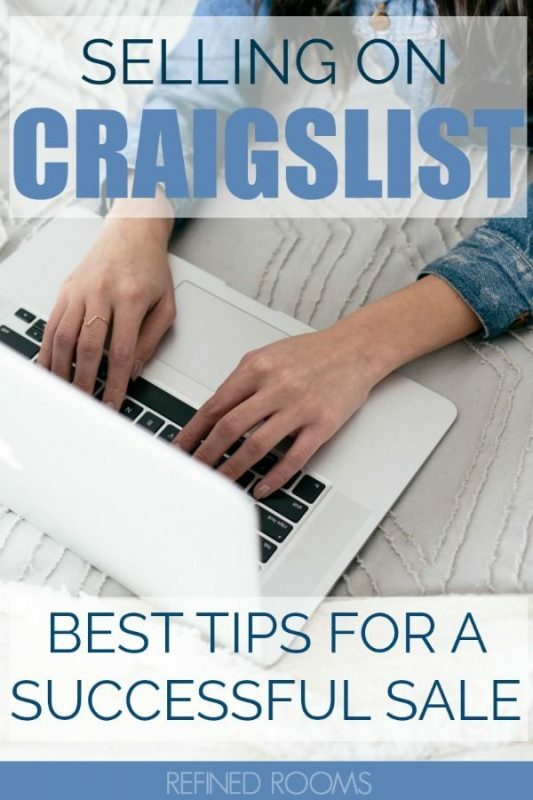 So are you ready to start selling on Craigslist? Already a Craigslist expert? Add your best tips in the comments below! 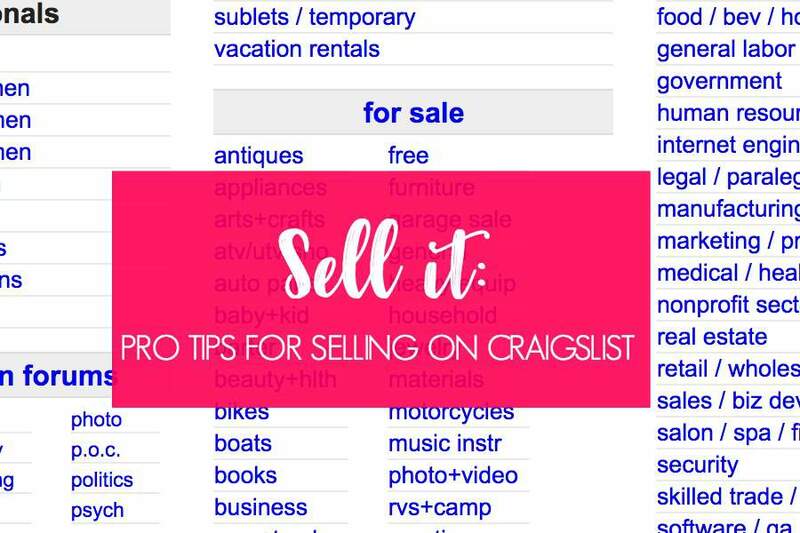 What a great list of tips for how to sell on Craigslist! Thank you for linking up with us at the #HomeMattersParty – we hope you will join us again on Friday. Thanks Nicole! Love your Party!